Back on Track products for dogs can be used to warm up your dogs' muscles before exercise, thus reducing the risk of strains or injury. May help arthritic dogs to move more comfortably. 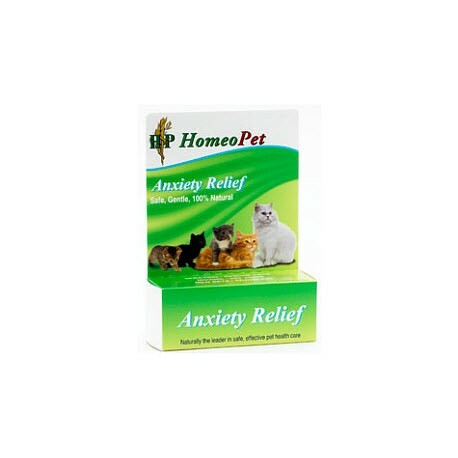 The Gentle warmth helps reduce inflammation, eliminating many of your dog’s aches and pains. 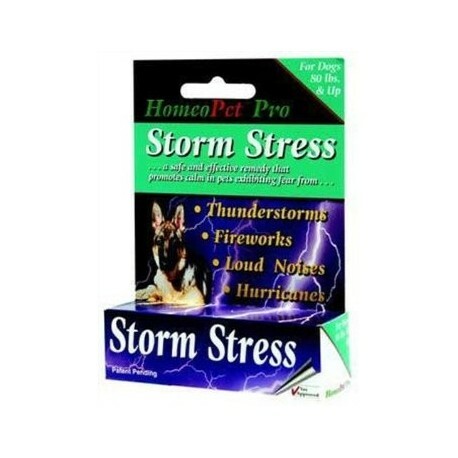 XS 7.5-9"
HomeoPet Pro Storm Stress for Dogs 80 lbs and Over, 5 mL treats anxiety and stress caused by thunderstorms, fireworks, and other loud noises homeopathically without drugs or sedation. 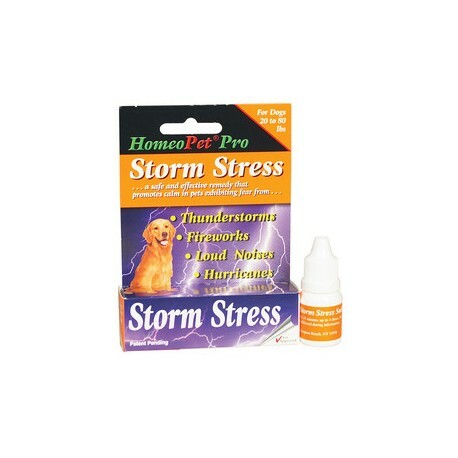 Pro Storm Stress is safe and gentle to ease restlessness and stop unwanted behavior. Back on Track products for dogs can be used to warm up your dogs' muscles before exercise, thus reducing the risk of strains or injury. May help arthritic dogs to move more comfortably. 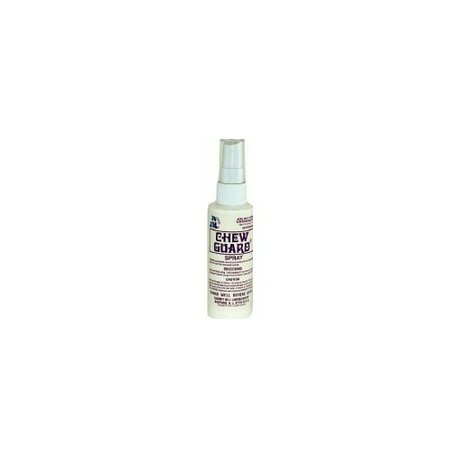 The Gentle warmth helps reduce inflammation, eliminating many of your dog’s aches and pains. Small 9.5-11"
Just because your dog is putting on some extra weight doesn't mean you can't continue giving Greenies! 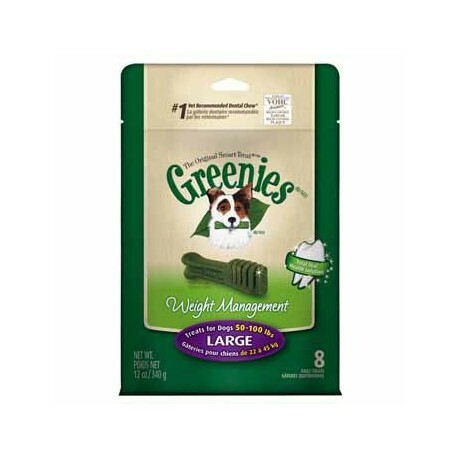 Greenies Weight Management Dental Chews help clean teeth and freshen breath without adding to your dog's padding. Not only do Greenies Weight Management support weight management, but they're also full of nutritive benefits. All dog owners should know the name Greenies! 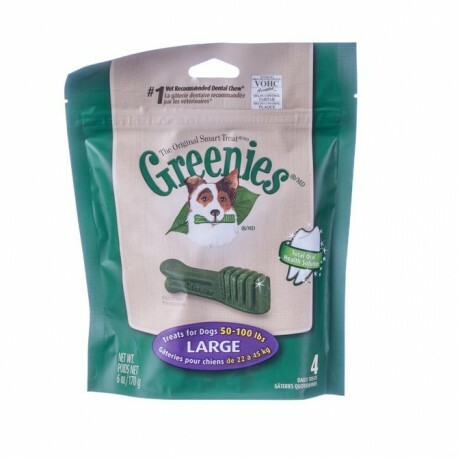 These green dog treats have been trusted to help maintain dogs oral health for years, and the best part is that dogs love these toothbrush shaped treats. Greenies help clean your dog's teeth and freshens his breath, which you will definitely appreciate just as much as he will! 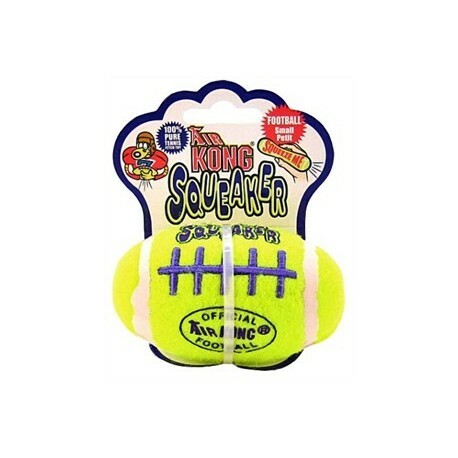 Kong's exclusive Ultra-Flex formulas are chewer friendly. They are unmatched for resilience, durability and bounce. Ultra-Flex rubber is nontoxic, nonabrasive, non-splintering and does not get sharp when chewed. Stuffable, fetchable, bounceable. 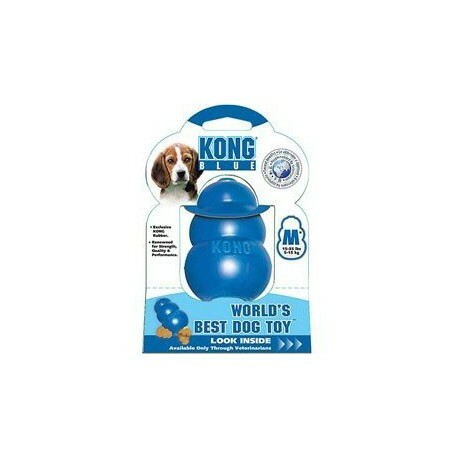 Recommended for dogs 30 to 65 lbs. Leather Muzzle, similar to the J0169 series however made from leather with a behind the head buckle closure. High quality, thick-grained leather with heavy-duty rivets. More reliable and safer than canvas or gauze muzzles. Five sizes available for Yorkshire Terriers to Great Danes. 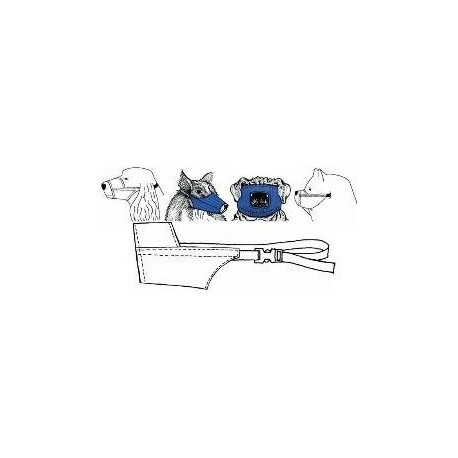 One size also especially designed for cats and brachycephalic breeds.